Cirrus™ synthetic insulation combines the warmth and weight benefits of down with the wet-weather performance of synthetics. 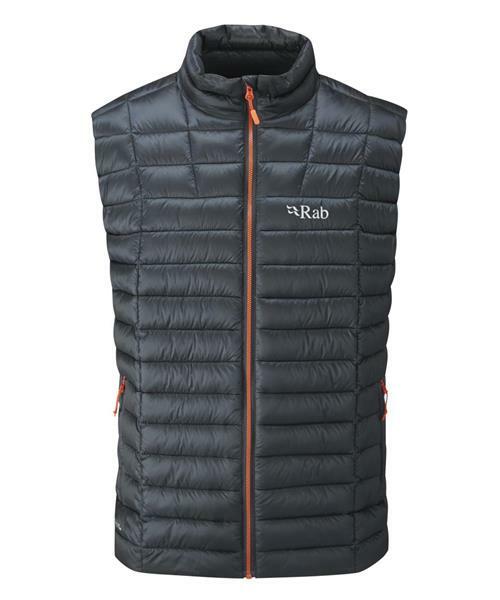 Designed primarily for use in changeable unknown conditions, the Altus can be worn as an outer or mid-layer. The slim fit and elasticated armholes lend it to technical climbing and the ultra-lightweight and durable Pertex® Quantum fabric will stand up to the toughest routes.